The loan, provided by the provincial Government, will allow the company to undertake an $80-million project to modernize its steel and rod mill in order to increase production capacity, become more energy efficient, and improve the quality of its products. 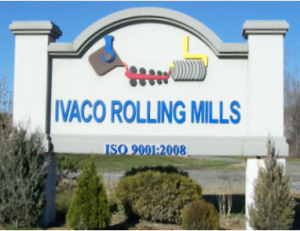 The upgrades will also allow Ivaco to pursue new business opportunities in the automotive, advanced manufacturing, and energy sectors. If you know other Canadian manufacturers who got successfully funding from the Government, please share it in the comments below. It can inspire other Ontario-based companies to learn more about available grants and get extra funds for the growth of their businesses. We are here to help you.